Standing on top of Ben Nevis, the highest mountain in the UK, gives an amazing sense of achievement. At 1344m above sea level it is not uncommon to find over 2m of snow on the summit in March. Weather conditions permit us to run this course anytime from May to October. Please enquire should you wish to do a winter version (Dec - Apr). 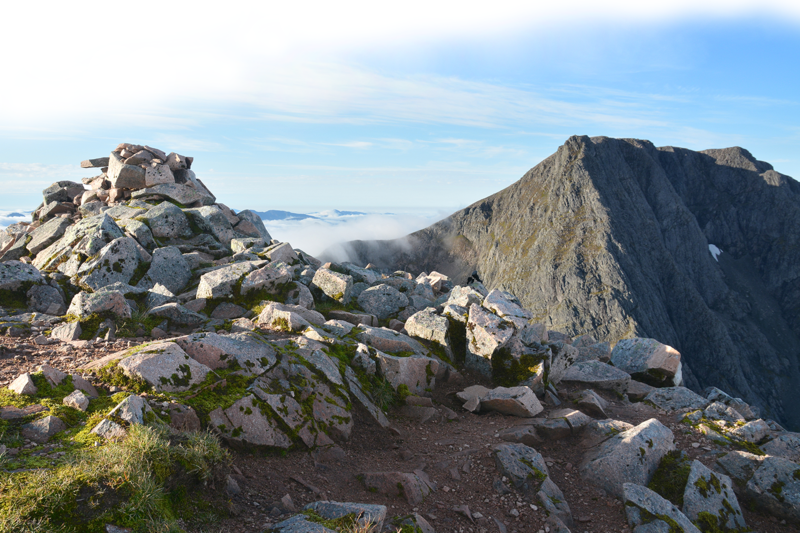 We run the Ben Nevis Summer Ascent as an open or bespoke event. Our open events run fortnightly every Friday to Sunday from May to the end of October. For bookings of 6 people or more, we also run this as an exclusive event on the dates of your choosing. To book any number of participants on to an event, simply select the date in the calendar and follow the booking procedure. You will then receive an automated confirmation and full details will follow from our office in due course.